drivingandlife: A NEW IDEA? REALLY? I’m always skeptical when someone in the automotive industry announces ‘a new idea’. As I found out myself in 1988 whilst writing the press releases for the Australian launch of Peugeot’s 405 Mi16 sports sedan. Here I was making a big deal about the 2.0L engine, which featured twin overhead camshafts, with four valves per cylinder. It was an outstanding engine, and an outstanding car, which had won the coveted European ‘Car of The Year’ award. 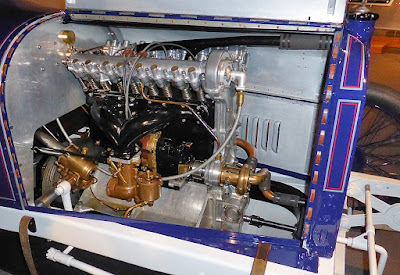 However, as I began researching the engine, lo and behold, there was a precedent. French-born Jules Goux, was chosen to drive the very first European car entered in the Indy 500. 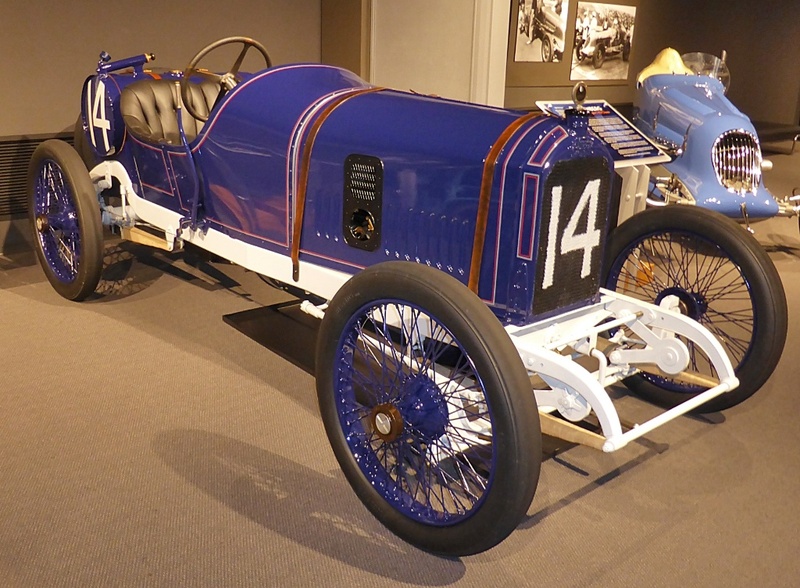 Not only did it lead the race on four occasions, but the Peugeot eventually outlasted all the American cars, to finish first with a winning margin of more than 13 minutes! The 3.0L Peugeot featured twin overhead camshafts, and four valves per cylinder! It was a design replicated many times over the life of the automobile, and especially contributed directly to the performance, image, and ability of the brilliant Peugeot 405 Mi16. Over the last 10-15 years as competition in the niche luxury sectors hots up, carmakers are searching for new ways to engage with their customers. 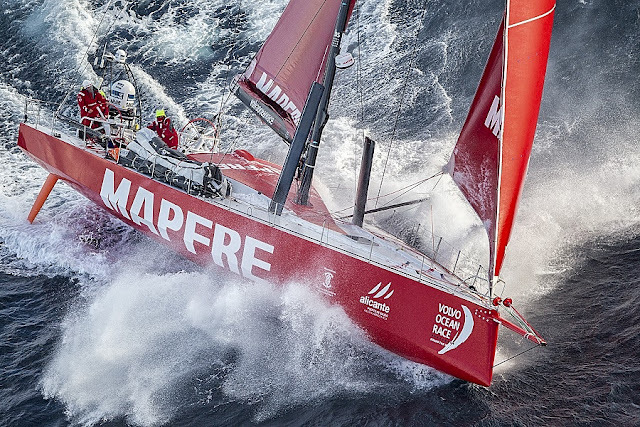 Beyond just the brand values, design, styling, equipment and pricing. The car companies are desperately testing new ideas to differentiate themselves, and offer something new, something different, more surprises and delights. As with my recent story about Cadillac House in New York City, which has a focus on art, fashion, coffee, oh! And cars – carmakers are introducing ‘experiences’; ‘related distractions’; ‘lifestyle elements’ and other concepts which expand the buyers’ perceptions of how the car they choose may appropriately interact with their lifestyle and their needs, plus create stronger emotional connections. 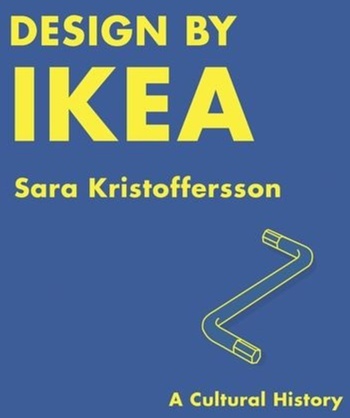 Two ideas, now widely copied and expanded on, which attempt to engage with customers’ senses and personalities began in Australia, created by some fertile Aussie marketing minds. One of those marketing brains was my good friend Russell Turnham, who at Jaguar Rover Australia had been responsible for creating a range of good ideas to entice new buyers to Range Rover. 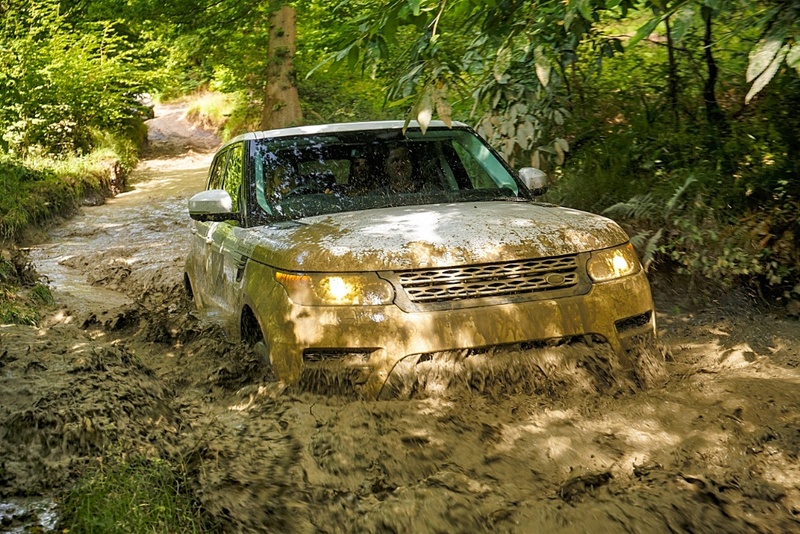 He clearly understood that whilst many Range Rover customers may never take their 4x4 off-road, they liked the idea that they had chosen the ideal vehicle – should they choose to venture off the tarmac. Those buyers were simply stimulated by the ‘idea’ of off-road adventuring. However, Russell and his partners in crime, Geof Stubbs and Owen Peake, also realized that many Range Rover buyers really did desire to venture farther than the ‘burbs. There was definitely a market for creating a true off-road experience. 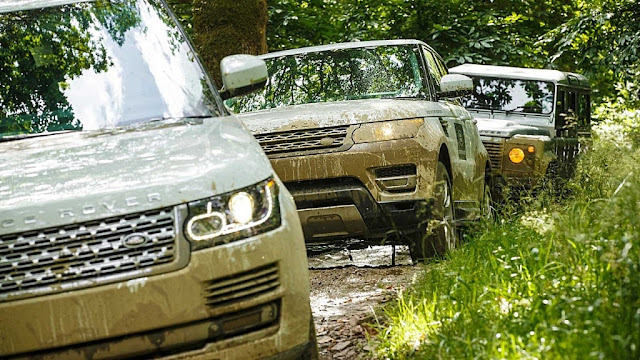 It should involve instruction, familiarity with Range Rover’s many abilities, and the chance to test both themselves and the vehicle ‘out in the wild’. Thus began the germ of the idea of a ‘Land Rover Experience’. 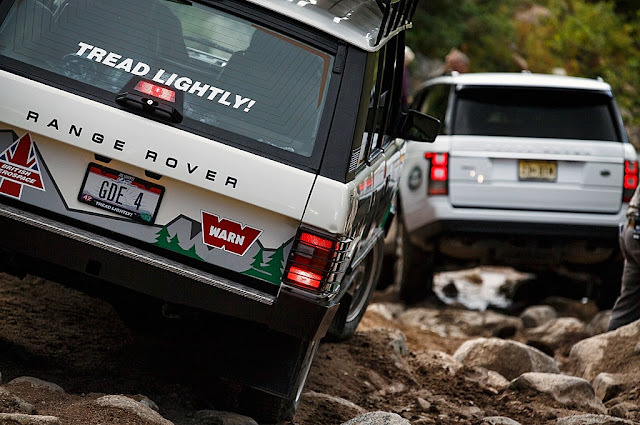 Eventually the 'Land Rover Experience', after humble beginnings in Australia, was embraced in North America and in England. These ideas led to the world’s most competent 4x4 winning new admiration from its legion of owners who really wanted to ‘use’ Range Rover’s superb ability to traverse virtually trackless terrain with ease. 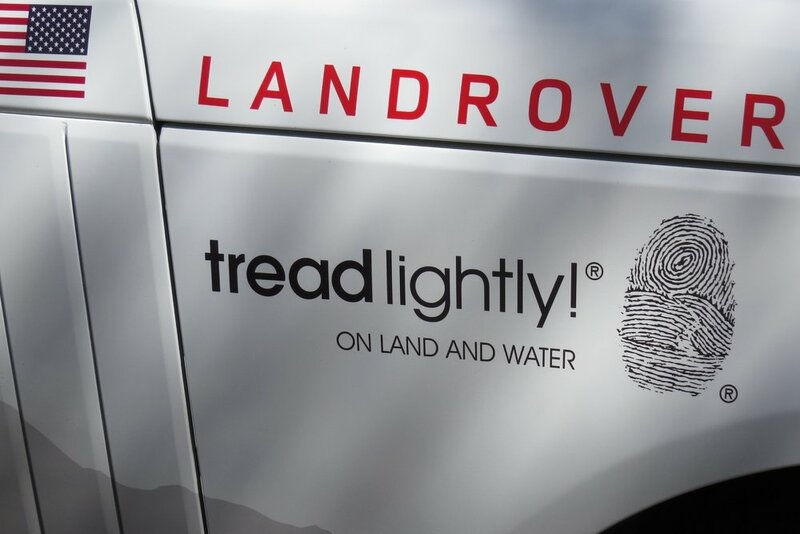 In the USA, Land Rover North America created 'The Range Rover Driving Academy', and along the way decided that for integrity, it needed to bring a strong focus to preserving the environment, rather than bashing down all the bush and trees in its path – so Land Rover teamed up with a movement created by the U.S. Forest Service, called “Tread Lightly”. “Tread Lightly” became wholly identified with the way Land Rover ‘sold’ its off-road potential, whilst caring for the environment. However, there was also another retail focus based on 'experiencing' the Land Rover brand. At your local Land Rover dealer you could do anything from buying tough, Land Rover-branded outdoor clothing or a Stetson, as well as booking a trip off-roading with 4x4 experts. 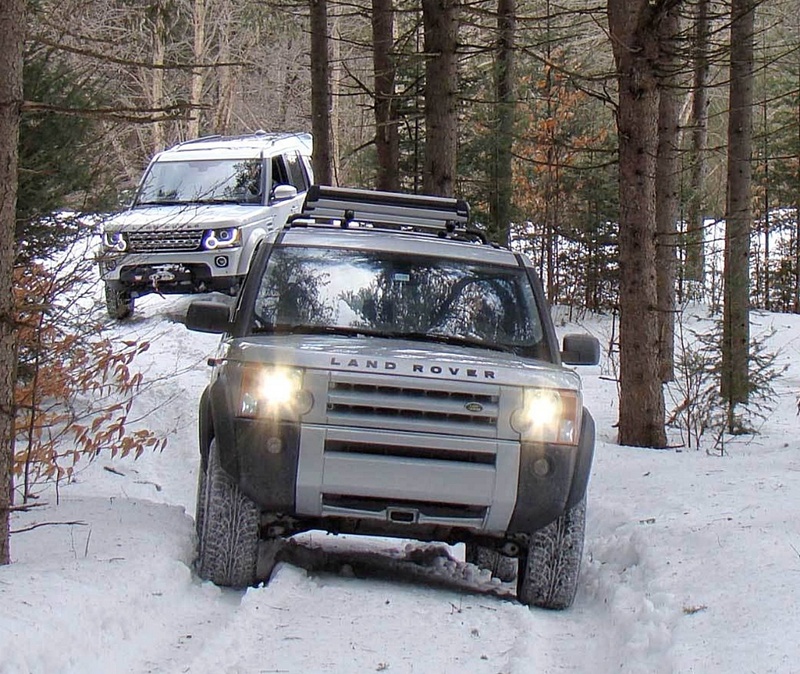 One U.S. Land Rover dealer reported selling roughly $15,000 a month of Land Rover-branded gear! After Russell Turnham returned from a few years working with Land Rover in the USA and England, he joined Volvo Australia as marketing chief. 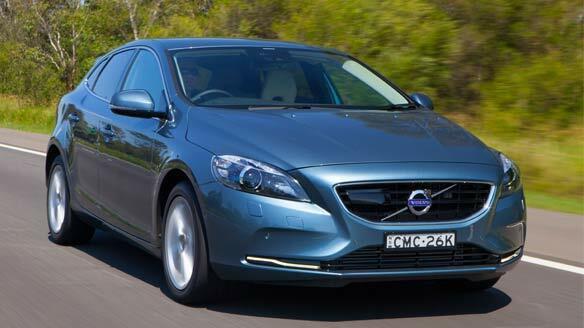 Volvo had a clearly defined image, status, and place in the automotive world, but as its competitors began to match the Swedish brand’s image as safe and reliable transport, Volvo Australia needed to look beyond its established identity, to appeal to a broader range of customers. 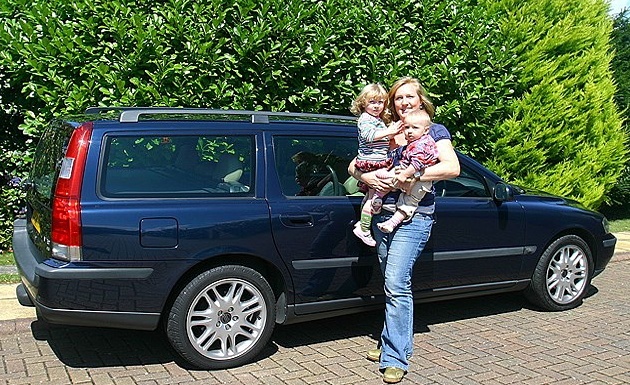 Extensive research unsurprisingly revealed Volvo was a pragmatic purchase, where the head ruled the heart. Meanwhile the Swedish head office had sanctioned Volvo’s involvement in global yacht racing. Unfortunately, although the big bucks sponsorship brought worldwide visibility for the brandname, it did little to shift perceptions of Volvos as safe and boxy!. 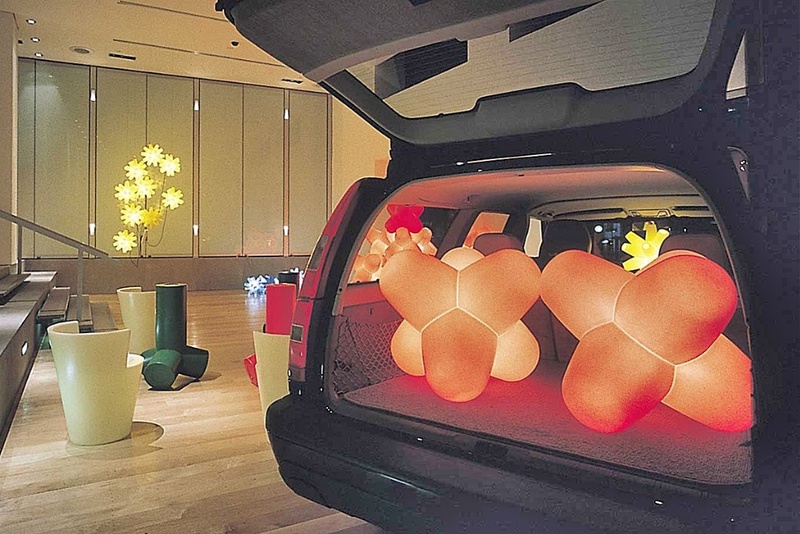 Back in 1997 the Volvo Australia marketing team came up with a bold, brand new idea – the Volvo Gallery. 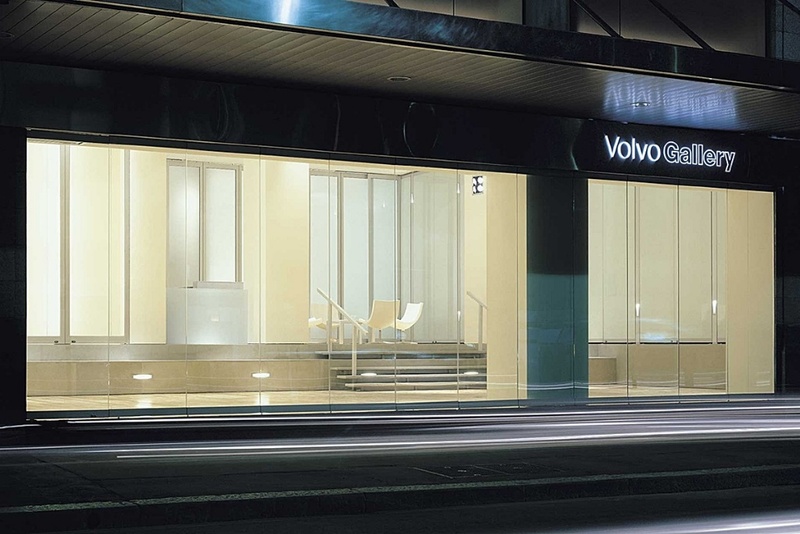 Far from being simply a car showroom, the gallery created a tangible connection between Volvo and the latest developments in art, technology, fashion and business – challenging perceptions of the Volvo brand in a surprising way. "We decided to embrace a number of elements of classic Swedish design in art, glassware, polished metal and furniture. We intended the Volvo Gallery to celebrate the fusion of Volvo's latest car designs, with edgy Swedish artistic exhibits and to illustrate a greater depth in the brand values. "To our pleasure, it worked as intended. We not only improved sales of the traditional line, but the C70 brought new buyers into the showroom - especially after seeing one displayed in the heart of Sydney's CBD." 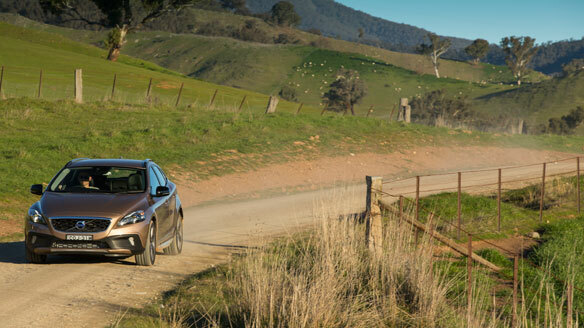 After successfully beginning to move perceptions, Russell Turnham and the Volvo Australia ad agency developed (along the lines of the Land Rover Experience), the 'Country Roads' campaign, which focussed on taking your Volvo on a scenic country drive. That campaign was a huge success. Today, a look at the marketing activities of all the major players in the luxury and premium car sectors will reveal they are all embracing programs incremental to the normal avenues of advertising, marketing and promotion. 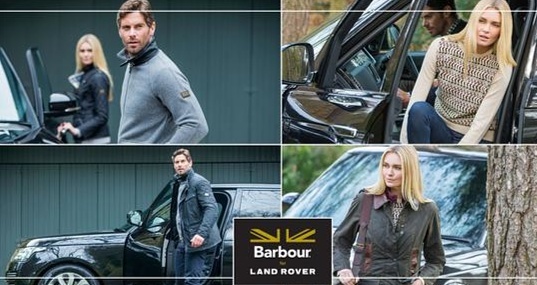 With these two ideas you can see how the Land Rover example brought out the strength of the marque's intrinsic brand values by placing the vehicle, the owner and the experience in its accepted mileau. In Volvo's case, the project sought to actually give greater depth to the brand's strong safety values and create the image of a car you drove for pure pleasure and aesthetic satisfaction. I'm very proud of the fact that these ideas were home-grown in Australia, and were so successful they have been copied all over the world.